There is a story behind every smile. You might have heard about the Rock and Roll; let us tell you about this “Roll and Rock” method. You “roll” microneedles on the skin and then “rock.” We are talking about the microneedling treatment which can remove hyperpigmentation problem. If combined with PRP Therapy, microneedling treatment can remove the hyperpigmentation issue in short time. Continue reading to know the details. You may have heard about pigmentation marks but the word “hyperpigmentation” might be new to you. It is a harmless skin condition where skin patches become darker in color than the actual skin color. It happens when brown pigment forms deposits in the skin due access to melanin. People of any skin color or race can experience this problem. Micorneedling and PRP Therapy are two different skin treatments. Micorneedling is a common treatment where tiny needles are used to puncture the skin to achieve certain goals. By puncturing the skin, the clogged pores open up and the impurities stored in the skin pores come out. If combined together microneedling and PRP therapy can offer amazing results. 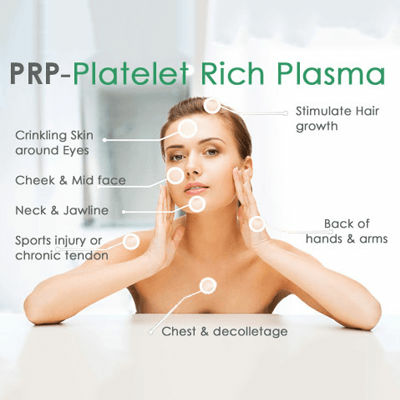 The PRP Treatment is performed by applying the Platelet Rich Plasma (PRP) on the skin where microneedles are used. The PRP is extracted from the same person’s blood. It has good healing properties. When the skin gets punctured by microneedling, PRP expedites the healing process. As a result, the skin becomes free of hyperpigmentation marks quickly. If you visit a dermatologist for hyperpigmentation removal, chances are he or she will recommend microneedling with PRP for this issue. There are some other cosmetic treatments as well to address this skin condition. 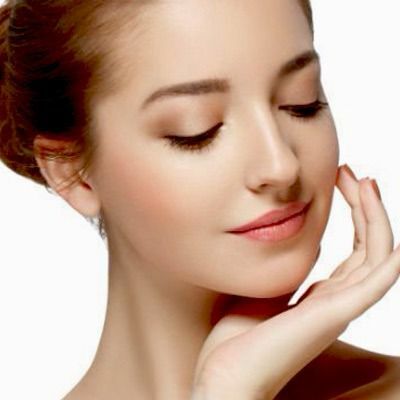 Besides Microneedling with PRP, microdermabrasion is also used to cure hyperpigmentation issue. Want to Cure Your Hyperpigmentation? No matter what skin type and tone we have, we are vulnerable to hyperpigmentation. It is easy to treat hyperpigmentation by performing microneedling with PRP Therapy. It is a minimally invasive and non-surgical procedure. Do not hesitate to contact us if you need more information. If you have got this skin issue, please feel free to contact us for a free consultation. For a limited time, the Laser Skin Care Clinic will offer a special discount to internet customers. If you have always wanted to do something for your skin and waited for the right moment, this is the best time to invest in your skin. By calling or filling the short online form now, you can win a free online consultation and huge discounts. You Don't want to Miss Our Offer on Microneedling Treatment for Acne Scars . Fill in The Form To Avail Our Special Offer For You!